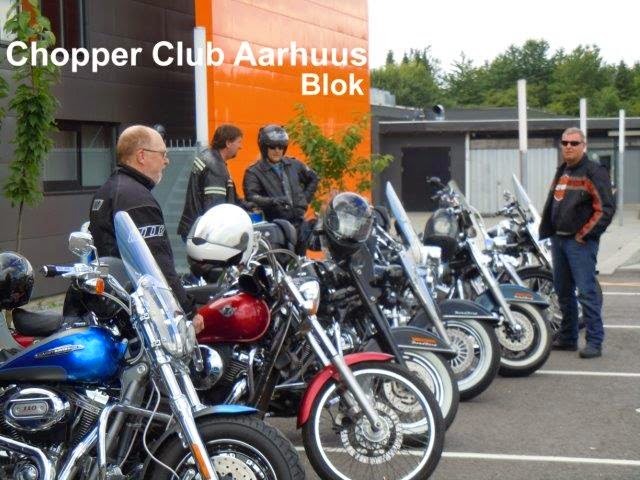 Chopper Club Aarhuus: WAU !! WAU!!! !